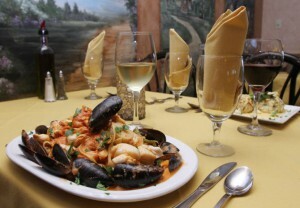 Di Paolo’s Italian Ristorante is a gourmet catering restaurant for over 40 years. 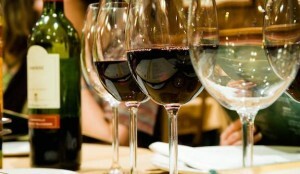 Di Paolo’s Italian Ristorante is a gourmet catering restaurant for over 40 years. 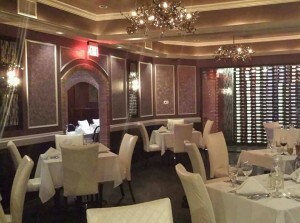 Di Paolo’s Italian Ristorante began life as an authentic Italian deli located in the heart of Penns Grove, NJ. Fast forward more than 40 years — this thriving restaurant has grown into a shining example of fine Italian cuisine, and is oft referred to as one of New Jersey’s best kept secrets. Upon stepping into Di Paolo’s, diners are immediately transported back to old world Italy with the interior’s rustic, Tuscan décor. The restaurant is still owned and operated by the Di Paolo family who take great pride in creating some of the most mouth-watering Italian dishes found anywhere on the East Coast! 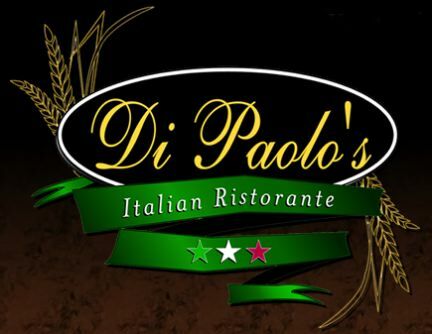 Di Paolo’s features an extensive menu featuring Italian classics such as Antipasti, Calamari Fritti, Bruschetta, Classic Lasagne, Shrimp Scampi, veal and chicken prepared Parmigiana, Marsala or Piccante style. 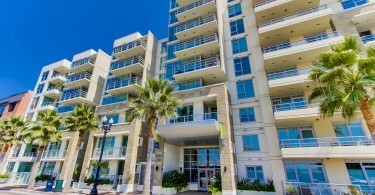 Gourmet pasta entrées include Linguini Fradiavolo, Gnocchi in Sunday Gravy, and Wild Mushroom or Braised Beef Ravioli. The restaurant also pays wonderful homage to the Chesapeake Bay’s famous crustacean, Maryland Blue Crab. 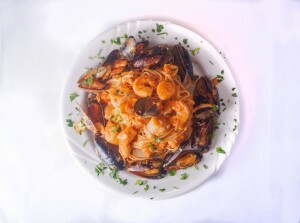 Ravioli, fettucini and several other dishes feature this sweet, juicy frutti di mare! Whatever your dining choice at Di Paolo’s Italian Ristorante, the cuisine here literally transcends flavor perfection! 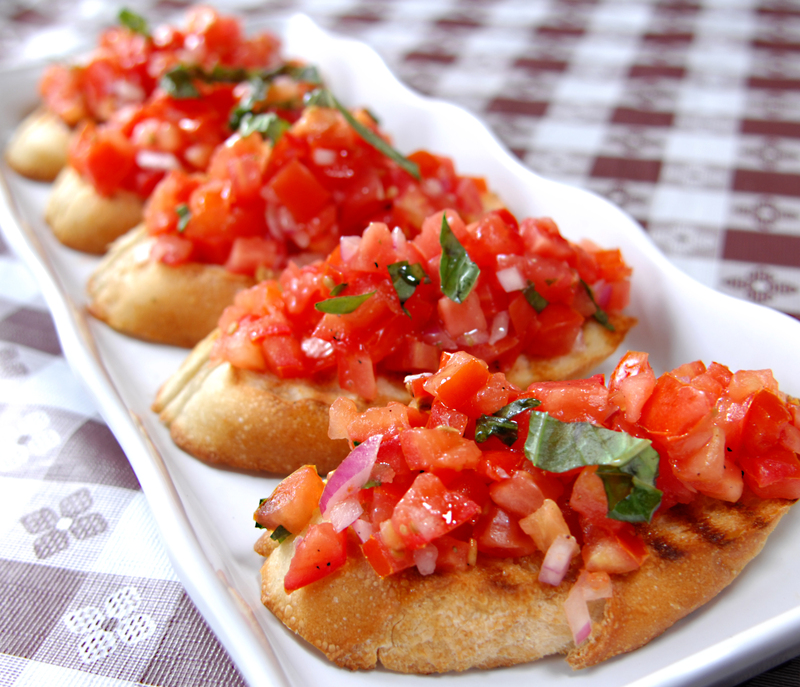 Di Paolo’s authentic Italian bruschetta is crowned with vine ripened tomato, fresh basil and a drizzle of extra virgin olive oil. 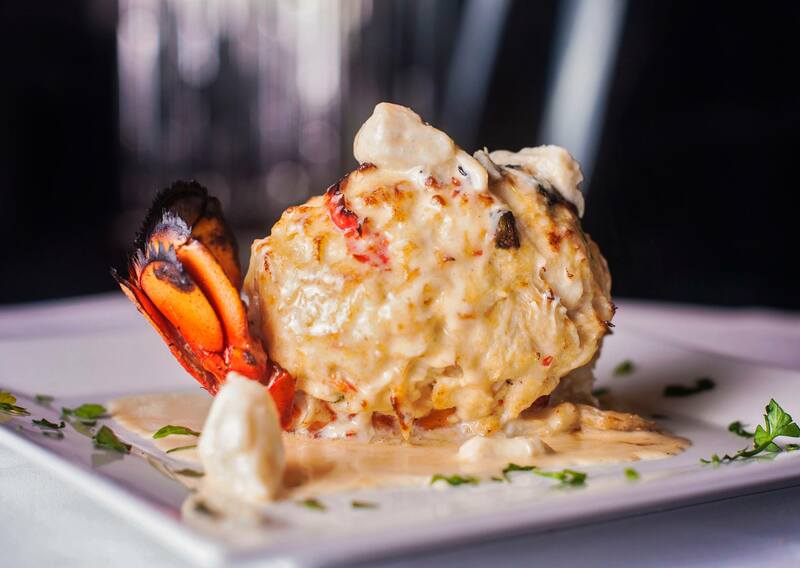 Their signature Crab Cakes, an antipasta platter of cured meats and cheeses, and Kennett Mushrooms stuffed with crab, and Sautéed Lobster and Corn Salad are featured among a delightful list of antipasto and salad offerings. Di Paolo’s also offers four different soups including the Crespelle in Brodo, an Abruzzi specialty, which consists of delicate homemade crepes stuffed with pecorino romano and served in a savory broth topped with parmesan cheese. The restaurant’s dinner entrée menu offers a stunning selection of meat, poultry and fish dishes in addition to their pasta fare. Di Paolo’s Pork Chop or Veal Chop Saltimbocca is stuffed with mozzarella di buffalo, garlic and spinach, then wrapped in parma prosciutto and served with baby portobello mushrooms and a sweet marsala wine sauce. Cold Water Lobster Tail, an aged 20-oz. bone-in “Cowboy” Ribeye, and the New York Strip and Shrimp will satiate the heartiest of appetites. 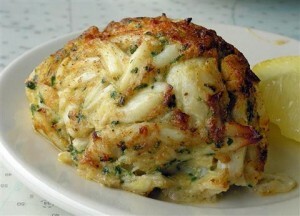 The restaurant’s Filet Mignon topped with shallots and mushrooms can be ordered with a signature crab cake. Each of the restaurant’s entrees is served with antipasto, a crispy house salad, Yukon potatoes and a side of pasta. Chilean Sea Bass, Norwegian Salmon, Grilled Big-Eye Tuna in a balsamic and fig glaze, and Grilled Colorado Lamb Chops prove that this 40-year old landmark is dedicated to pleasing all palates. And no trip to Di Paolo’s is complete without sampling their signature “orange size” crab cakes which are made from 100% jumbo lump crab meat and are seemingly held together through sheer willpower alone. Di Paolo’s offers fantastic specials virtually every day of the week. Tuesdays are Crab Cake Sandwich Night. 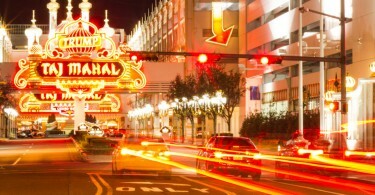 The Wednesday Lunch Buffet guarantees there will be no cooking in your kitchen that evening. 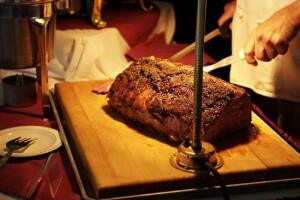 Thursdays feature a Prime Rib and Shrimp Buffet, and Fridays are complete with a Happy Hour Buffet. The delicious Sunday Brunch is not to be missed, either. 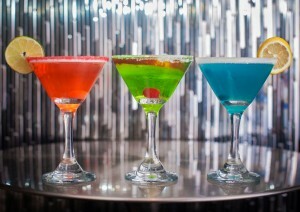 The bar at Di Paolo’s also features some of the region’s best talent. Entertainers including Greg Martiello & The Chosen Few with Patti Lattanzi, Back At It, Sass Faction and numerous other artists welcome Di Paolo’s guests with a variety of music styles and entertainment. Funny man Mike Marino has also entertained guests with his comedic wit. 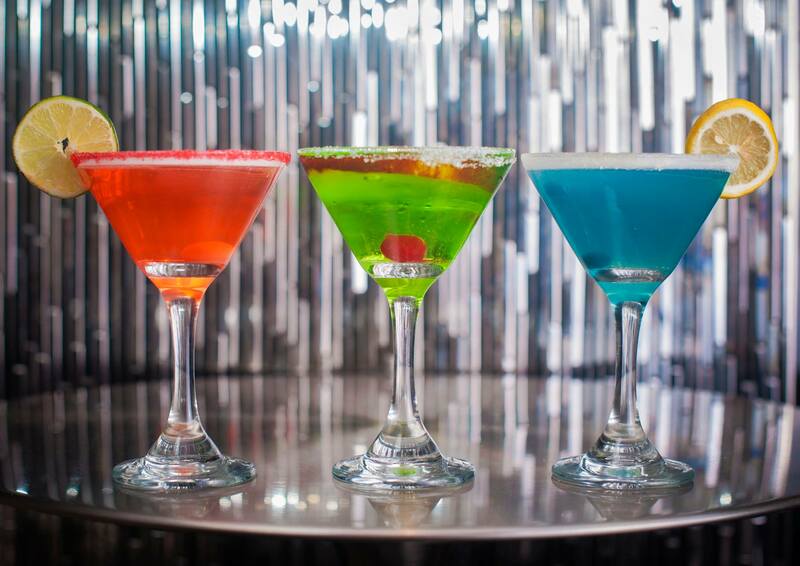 With a happy hour buffet, drink specials and live performances, Di Paolo’s is THE place to be for Friday evening merriment. Whatever day you choose to visit Di Paolo’s Italian Ristorante, be sure to bring your appetite and prepare to enjoy some of New Jersey’s finest cuisine! With a cellar featuring over 600 bottles of premium wine, monthly wine-pairing dinners, the best in local entertainment, and classic Italian cuisine prepared and served in gourmet style, Di Paolo’s is well worth a visit soon. If you’d like Di Paolo’s to come to you, let them cater your next event. Check out Di Paolo’s Catering Menu for details. 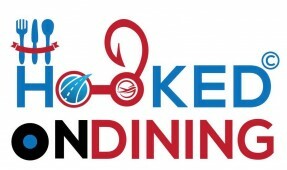 To stay informed of upcoming events and sizzling specials, sign up for the restaurant’s mailing list via their official website. 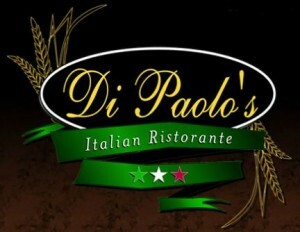 Follow Di Paolo’s Italian Ristorante on Facebook.